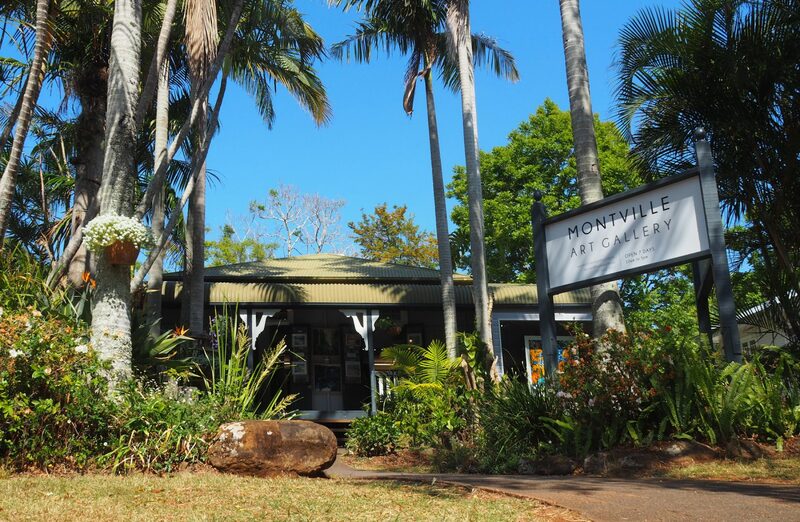 Montville Art Gallery is located in a delightful 1919 Queenslander at 138 Main Street, Montville, in the gorgeous hinterland of the Sunshine Coast. First established in 1972, Montville Art Gallery has a long reputation for exhibiting a wide range of established and emerging Australian artists. The recent introduction of new artists, along with the existing impressive range of artists and artworks, ensures there is always something new to see and enjoy. This month at Montville Art Gallery we are featuring the contemporary impressionism of David Hinchliffe. His instantly recognisable style of landscapes and cityscapes are admired and collected world-wide. Montville Art Gallery is now offering Art Money, the new, interest-free, easier way to buy art. You are able to take work home immediately by paying a 10% deposit to the gallery, and then monthly repayments over 9 months to Art Money. Remember, we ship world-wide, please email or call the gallery with any questions regarding freight.